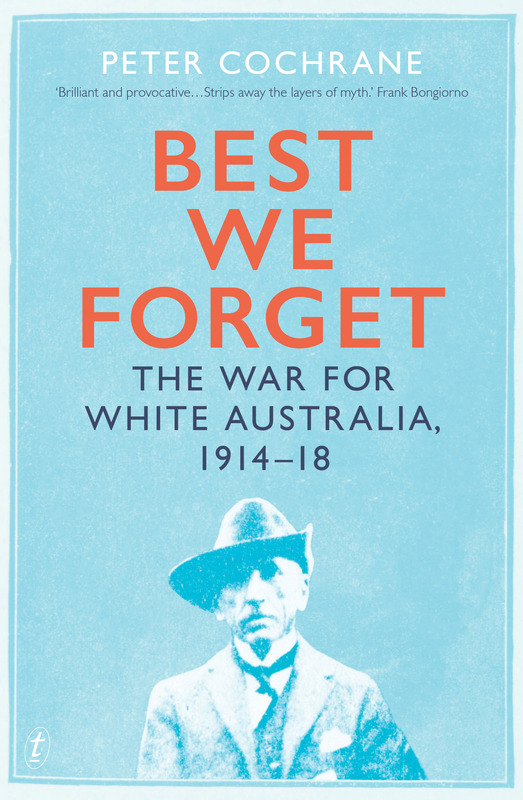 The Great War centenary has seen a goodly trickle – though not the flood we anticipated – of books about Australia’s part in the Great War. We have seen important books on the operational side of the war (Meleah Hampton on the Australians on the Somme, say, or Lucas Jordan on ‘stealth-raiding’) and on the experience of war (Greg Raffin exposing the 1st Battalion protest to scrutiny or Joan Beaumont and her co-authors in Serving Our Country revealing the war experience of Indigenous communities). Yet, no one (not even Beaumont in her prize-winning 2013 Broken Nation) has fully answered the biggest question of all: why did Australia become involved in such a ruinous conflict, seemingly without a second thought? The conventional answers to that question have been ‘because as a part of the British Empire Australia had no choice, and anyway went willingly’ or ‘no one could have known what the war would bring’. Both of those responses are true, but only up to a point. Founded by HRH The Duke of Sussex in 2014 the Games have been well received and Australia is hosting them this year from 20-27 October in major venues throughout Greater Sydney. However, IPAN does not support weapons dealers, and weapons manufacturers and developers, cynically using the games to build their social licence to operate through sponsorship. Many of the people involved in the games, who suffered physical and emotional trauma, could well have been injured by the weapons very much like those made and supplied by these companies. The horns of the dilemma got longer and sharper with the Coalition’s crack-up. Dutton would have been worse for us. That’s not because of his policies and practices but because he is unelectable and the ALP know it. Morrison is a tad harder for the ALP. No matter who is PM, the Coalition’s implosion is still a horror-show for us. Democratic and Workers' Rights Under Attack - the Fight Continues! Join us for dinner and discussion to celebrate the 164th anniversary of the Eureka Rebellion and the continuing struggle for a just, democratic and sovereign Australia. Catering arrangements and pricing have been finalised for the 164th Eureka Anniversary event. Want the real story of Eureka and the Southern Cross flag? At the time and place of the 1854 Monster Meeting and the formation of the Ballarat Reform League. Anning speech: racism and division must not be allowed!